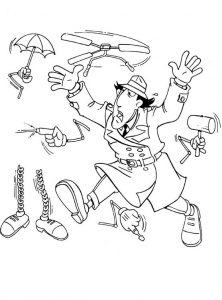 Created in 1983, the Inspector Gadget franchise tells the story of a police inspector who tries to solve investigations, and who tries to prevent the evil actions of the big bad Dr Gang. 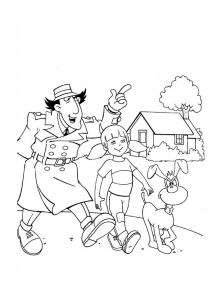 Two live action films featuring this unusual hero and starring Matthew Broderick as title character were released in 1999 and 2003. 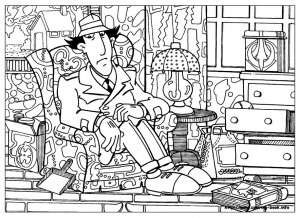 Discover these coloring pages inspired by Inspector Gadget.